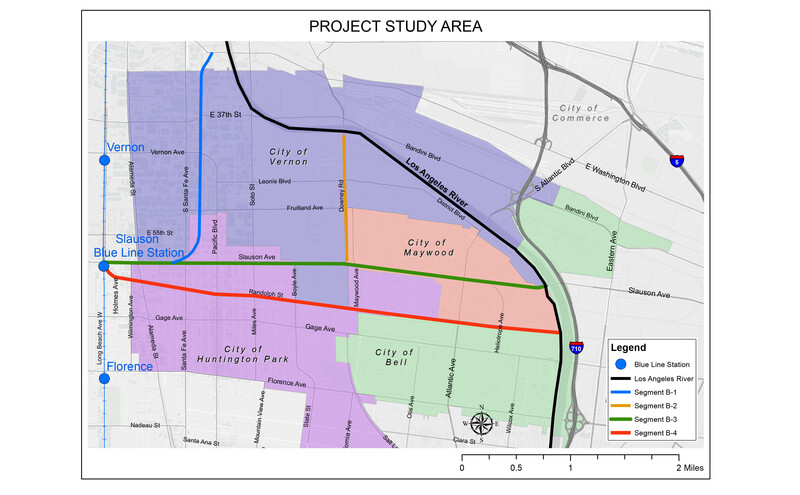 Described in the 2014 Rail to River Intermediate Active Transportation Corridor Feasibility Study as the “Rail to Rail/River Active Transportation Corridor Project,” this project is organized into two segments (Segment A and Segment B) and aims to connect the Crenshaw/LAX Line at the Fairview Heights Station with the Los Angeles River with a new intermediate transportation use within the Metro-owned Harbor Subdivision rail right-of-way. 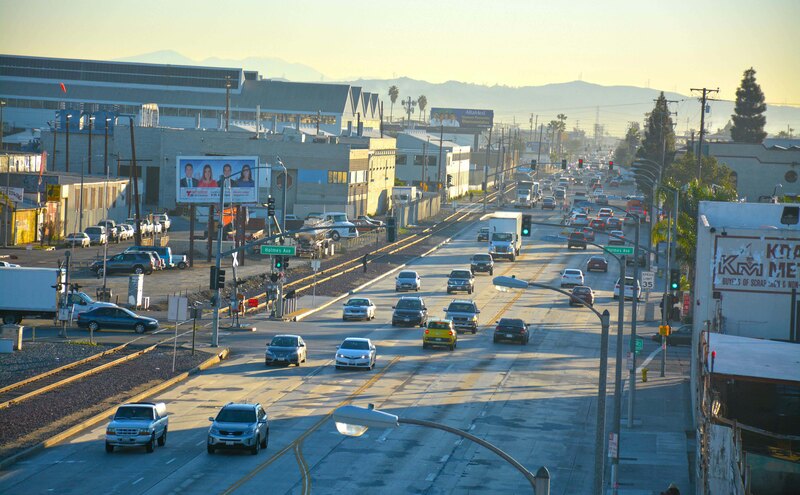 Evan Brooks Associates (EBA) led the Alternatives Analysis process for Segment B to screen and evaluate four identified alternatives in order to support the selection of a Preferred Alternative. 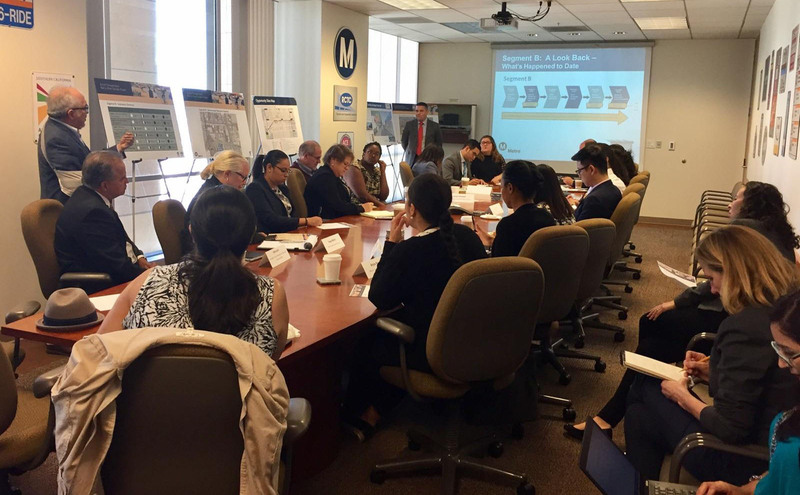 As the project managers, EBA led a team of technical experts, including TransLink, AECOM and Kittelson and Associates, to conduct the Alternatives Analysis, and provided community outreach and interagency coordination in the communities of Vernon, Huntington Park, Maywood and Bell. 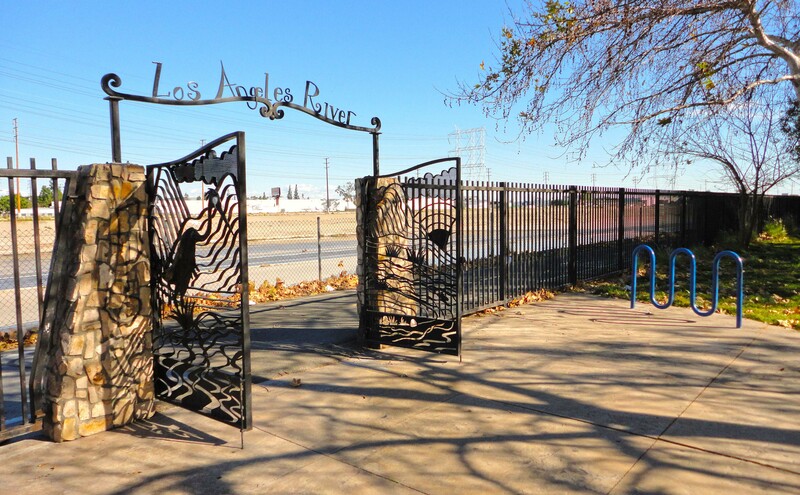 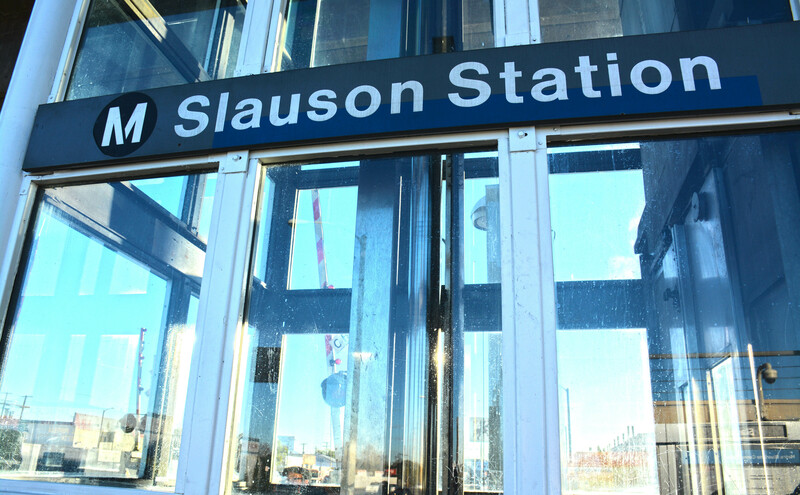 The culmination of our work assisted Metro in determining a potential active transportation connection from the Metro Blue Line Slauson Station at S. Santa Fe Avenue to the Los Angeles River.